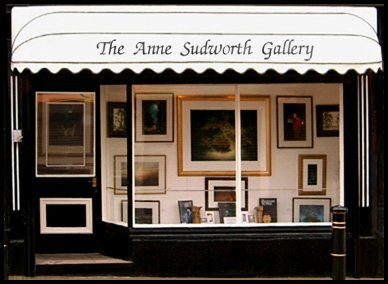 We have an extensive range of Anne Sudworth's prints, books and cards as well as information on original works for sale. We will continue to add new prints and cards to the range so if there is a particular painting you are trying to obtain as a print or a card, please let us know and we can tell you if it will be available. We shall be updating the shop pages with images and shopping carts but until then, please email your orders. The images can be seen on the Gallery pages. We accept payment by cheque or via Paypal. Please visit the pages below to view stock.